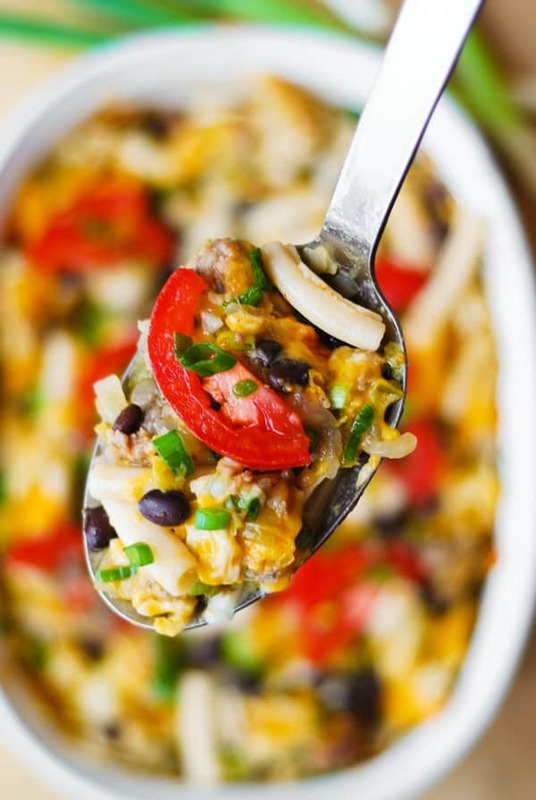 Mexican Mac and Cheese Casserole with Black Beans and Sausage. 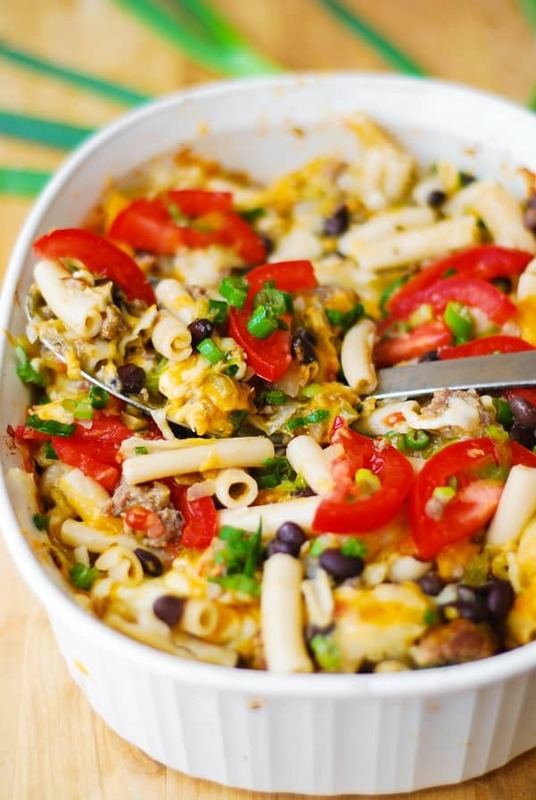 Quick and easy-to-make pasta bake dinner, great for leftovers! I made this recipe for my guest-post at Better Homes and Gardens – Delish Dish Blog – and I liked this dish so much! 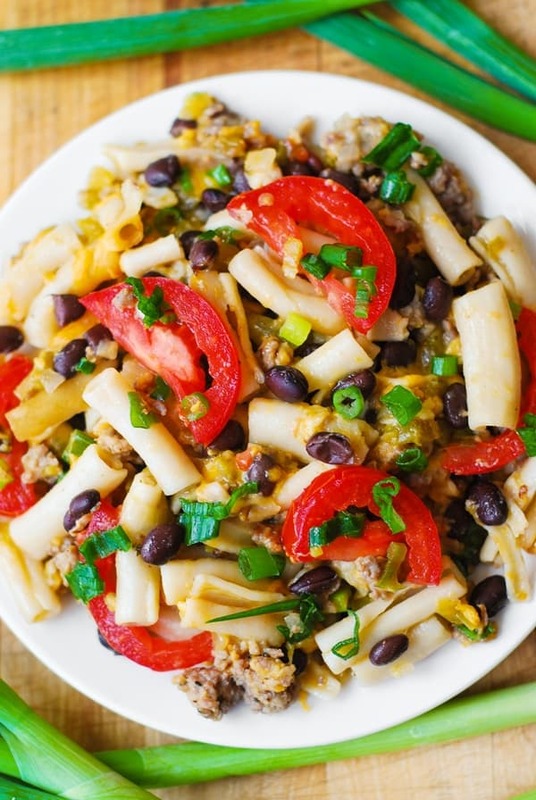 I’ve been eating this pasta casserole for lunch this week at work, enjoying it immensely! The recipe is definitely a winner! I’ve made very minor changes to the original BHG recipe: I only added a can of black beans and some diced green chiles! I am also providing a gluten-free option for this recipe – you can find all my basic changes by clicking here. 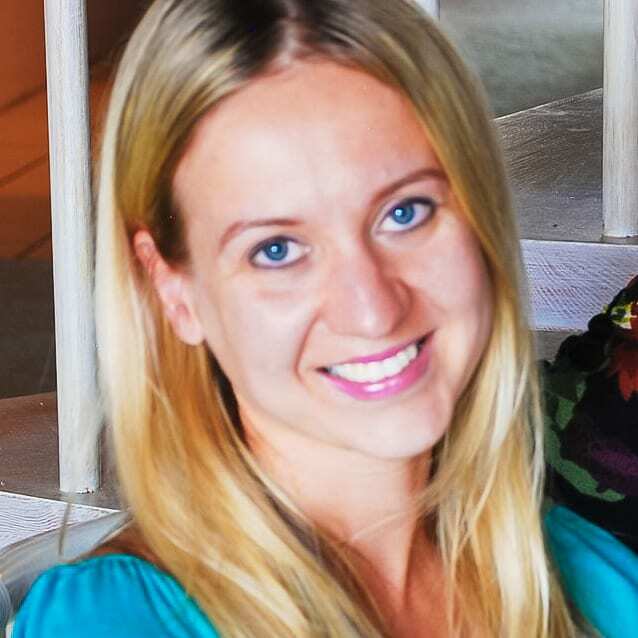 The recipe is gluten-free friendly – all you need to do is to use gluten-free brown-rice penne instead of rigatoni pasta. To enjoy the recipe, make sure to head over to the Better Homes & Garden’s Delish Dish blog by clicking here! 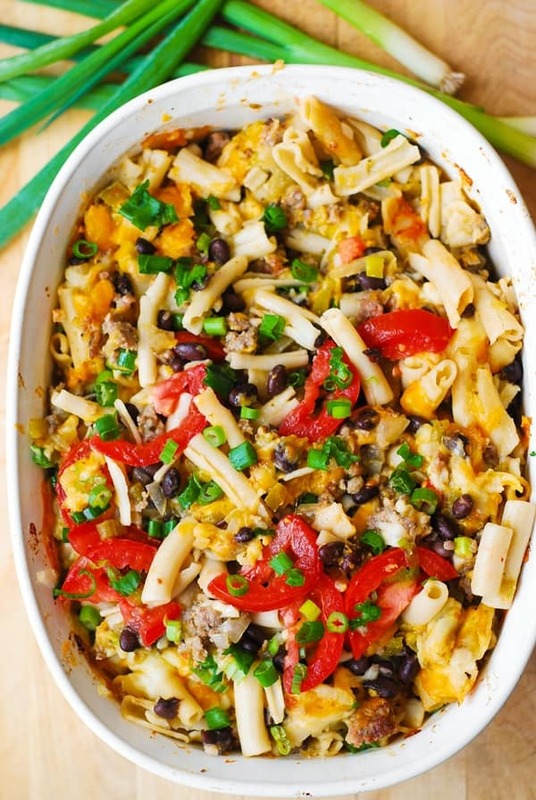 Pasta casserole sounds great and I love the flavors here. I really like the black beans you’ve added! Oh your casseroles, Julia. So tasty and tempting. Love this perfect comfort food. Mexican food is my favorite! This seriously looks delish!